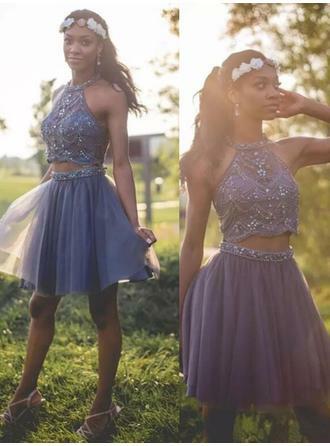 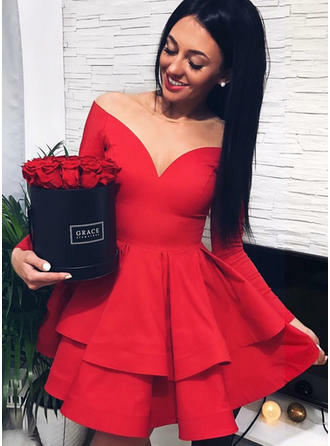 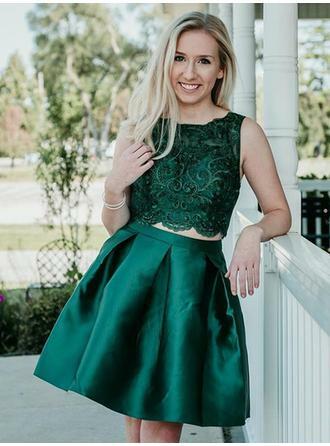 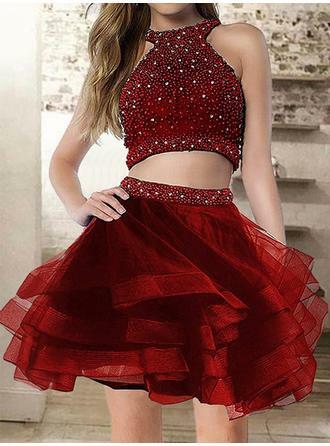 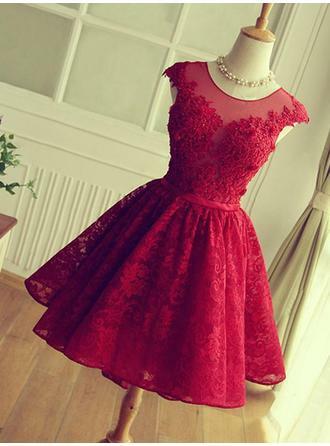 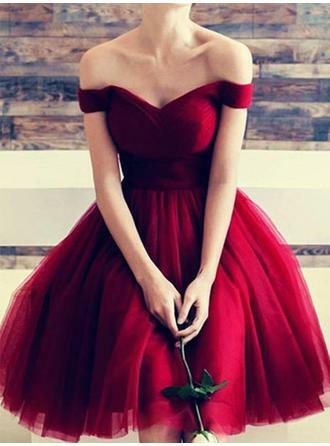 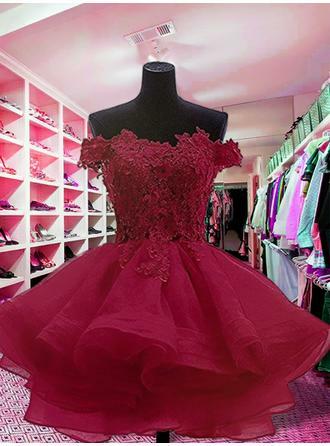 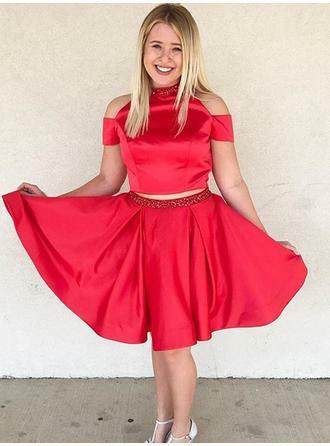 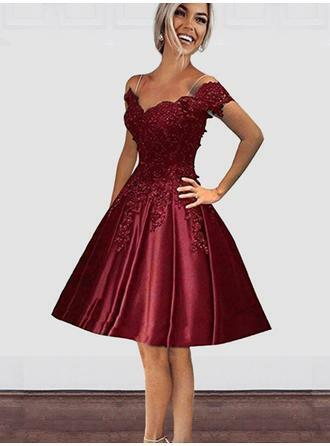 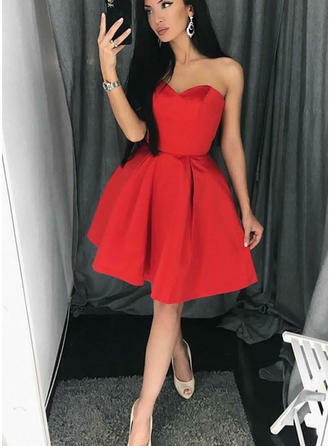 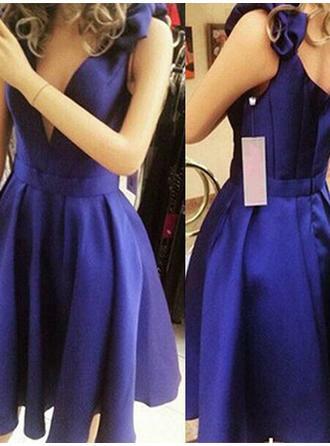 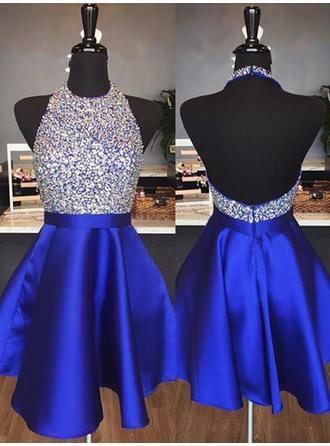 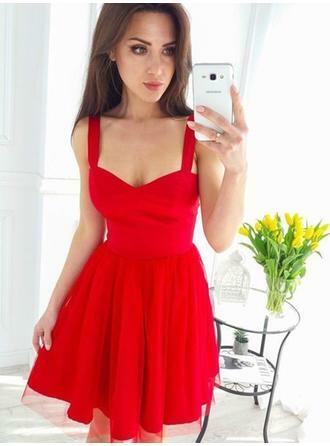 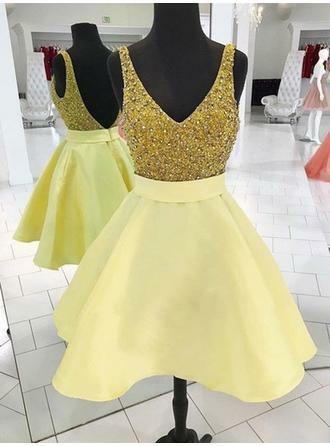 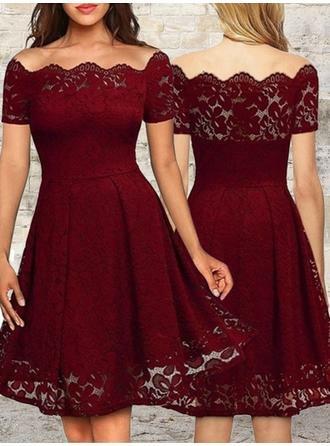 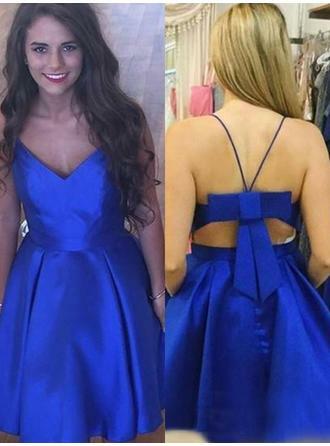 Short/Mini Knee-Length Tea-Length Cocktail dresses or formal short dresses are very popular choices for prom because of their overall wardrobe versatility. 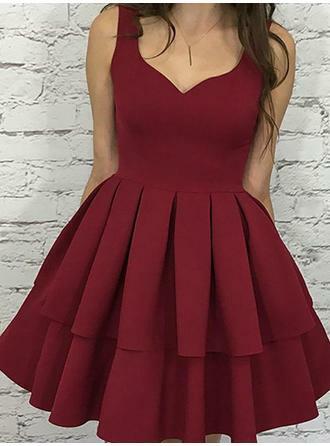 You can dress up a very basic cocktail dress with jewelry or scarves and wear it for virtually any function or prom dress party. 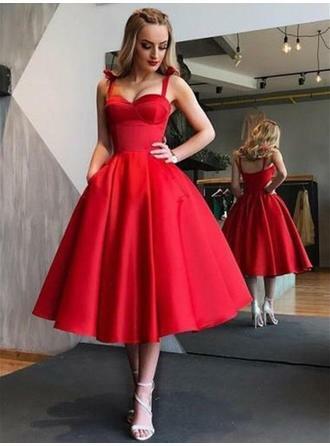 The length of the skirt for the short formal gowns or cocktail dresses is 20 inches from the natural waist to the end of the hem.